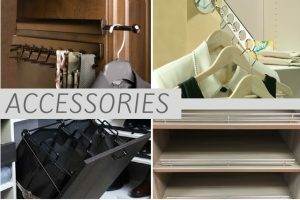 We offer a wide variety of accessories. Accessory finishes include chrome, satin nickel, and oil rubbed bronze. 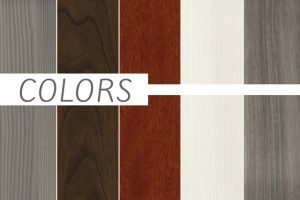 All of our melamine color selections are offered at the same price. 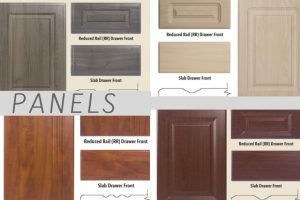 We limit our selection to give you the best color match for doors and drawers . 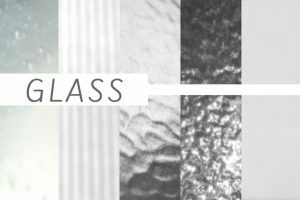 We offer doors and drawers with glass inserts or full glass doors in a wide variety of glass styles.